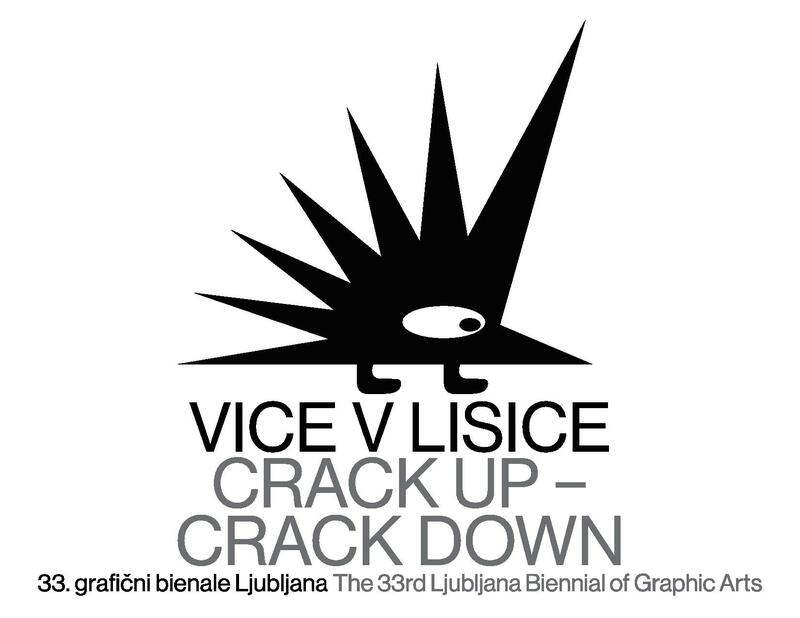 The Ljubljana Biennial of Graphic Arts is one of the oldest biennials in the world. 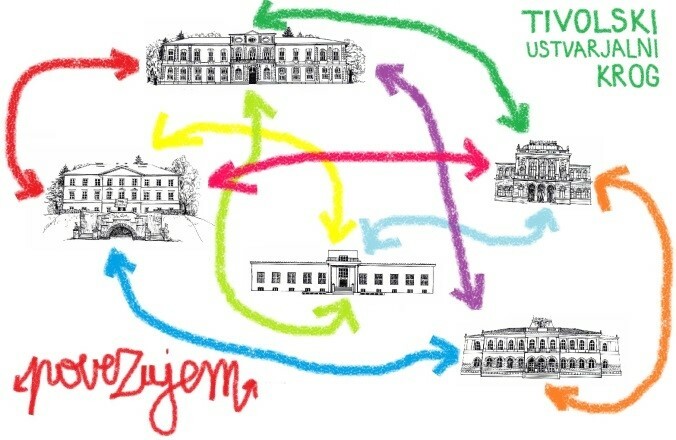 Its emergence in 1955 pinpointed Ljubljana and the visual art of Slovenia on the world map. 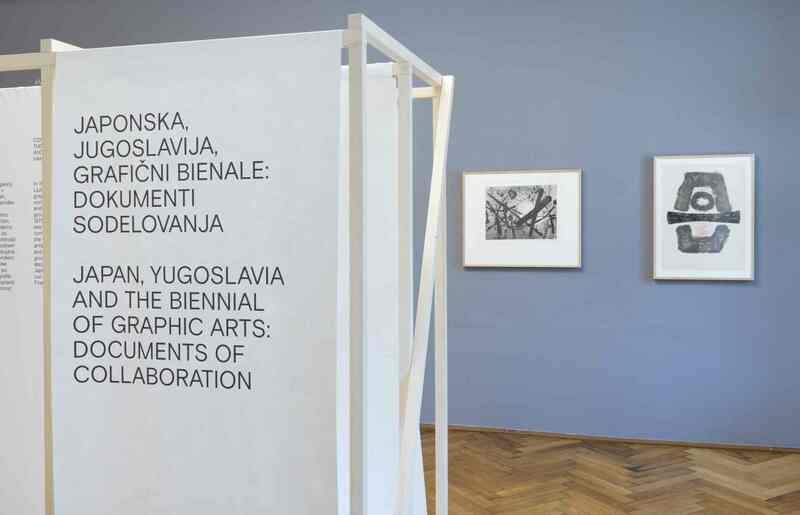 The Biennial is highly esteemed by international measure and is recognized as a high-quality event, whereas Slovene art has in turn become well-known outside Slovenia’s borders because of the Biennial. It is the printmakers that most widely represent Slovene art in the museums of the world, something which the Biennial contributed to, as well as inviting artists to major international exhibitions. During its sixty years of existence, the Biennial has helped to raise the quality of Slovene artmaking. By regularly presenting the works of artists from different cultural backgrounds and artistic environments, it has had an impact on local goings on. 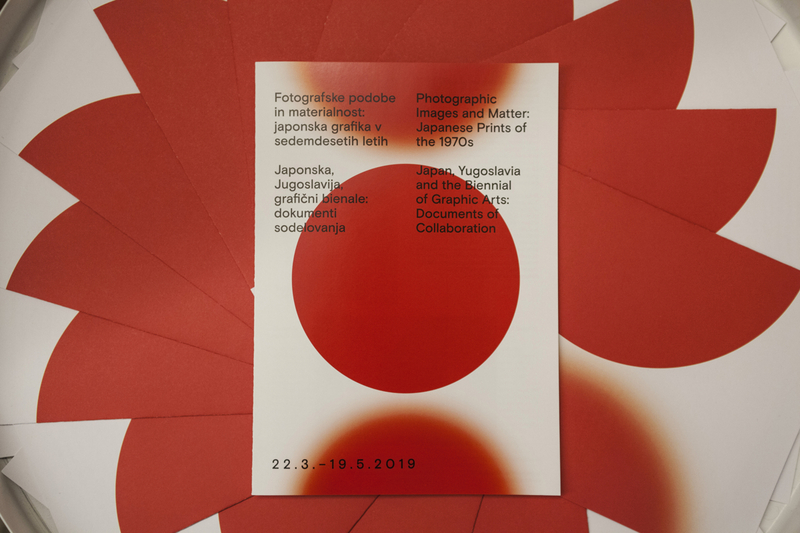 It also greatly contributed to the formation of the Ljubljana school of graphic arts and those art pieces that represent the highlights of classic printmaking production. The Biennial took shape during a period when printmaking and its reproductive techniques grasped perfectly the disposition of art and society in general. 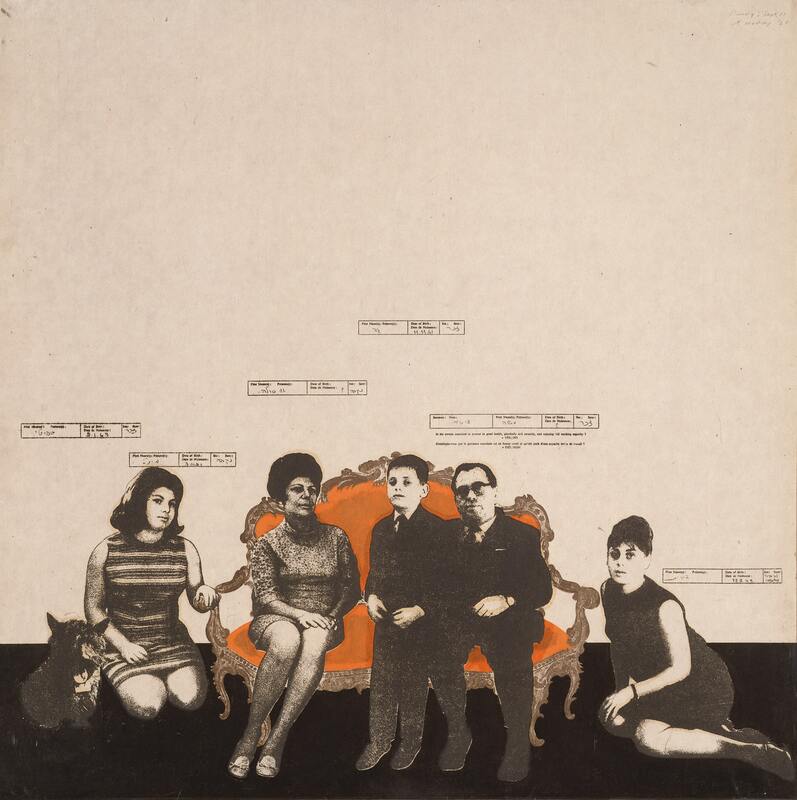 That was precisely the time when pop art was coming to the fore in Great Britain and in the United States. Post-war capitalism, consumer society and the loose division between so-called high and low culture greatly affected the production of art. Art became an object of consumerism, yet another product on the supermarket shelf, placed next to the cans of soup, where Andy Warhol had put it. 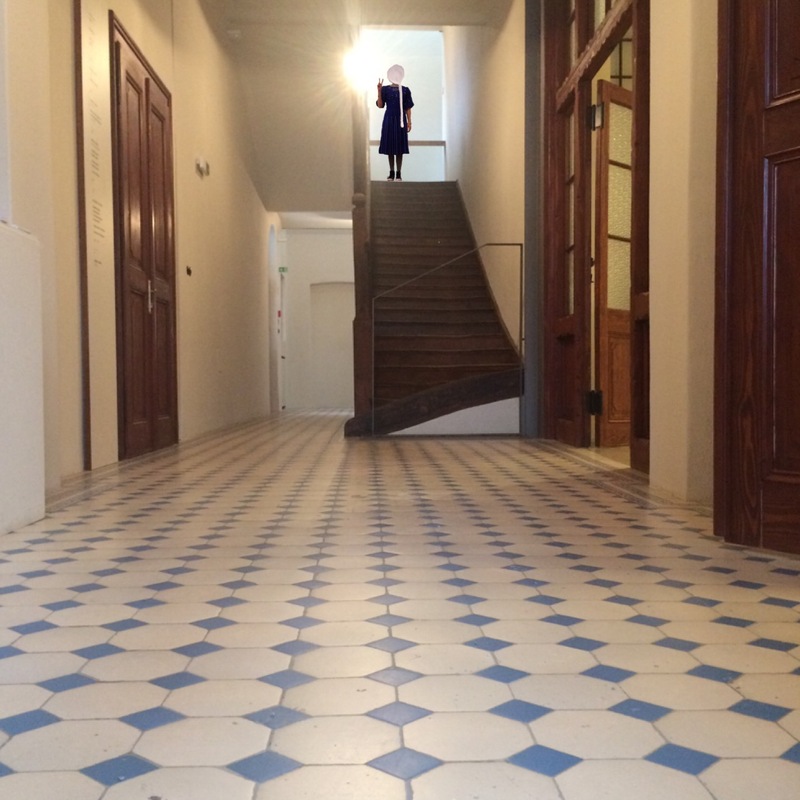 In this climate, the Biennial made a head start in becoming one of the world’s renowned art events. As the oldest manifestation of this type, it has also encouraged the emergence of similar types of events around the world. Between the ends of the seventies and the eighties, the currents in the art world changed. The focus was again placed on the so-called originality of the artist’s hand, which pushed printmaking as a mass production technique into the background, whereas the events of the Ljubljana Biennial of Graphic Arts went through a period of crisis. The nineties re-established art inclined towards printmaking, which held an interest for the attributes of post-industrial society, environmental awareness, political correctness in various scopes and its communicative capacities. And so the International Biennial of Graphic Arts once again gained prominence. After 2001, it also began to make active connections with reproductive techniques other than printmaking, such as photography, film and computer programs. The 24th Biennial in 2001 embarked on the process of revitalization, checking the structure, organization, attitude towards the local and international public, curatorship. The self-reflection and questioning of its role will continue also with the biennials to follow.